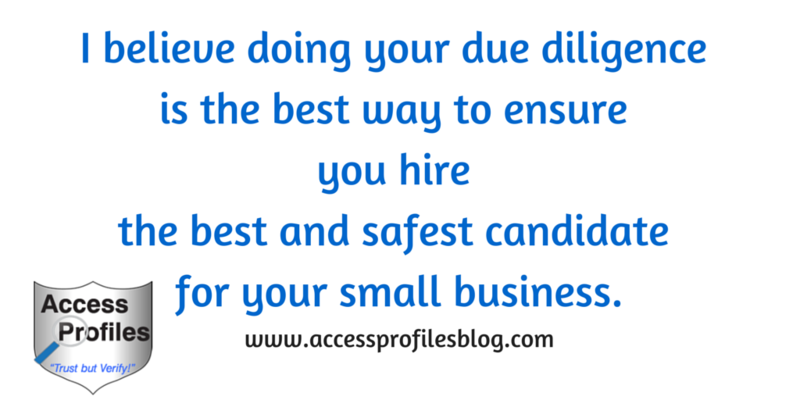 to provide Accurate, Informative, and Cost Effective Services to Help You and Your Business Succeed! Established in 1996, Access Profiles, Inc. (API) is a Woman-Owned Business providing Hiring & Job Search Services, Small Business Mentoring, and both Physical Security and Nuclear Security Consulting Services. API will help you achieve your goals! 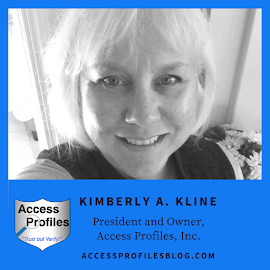 Kim is the President of Access Profiles and in charge of API's Hiring, Job Search, and Small Business Mentoring Services. 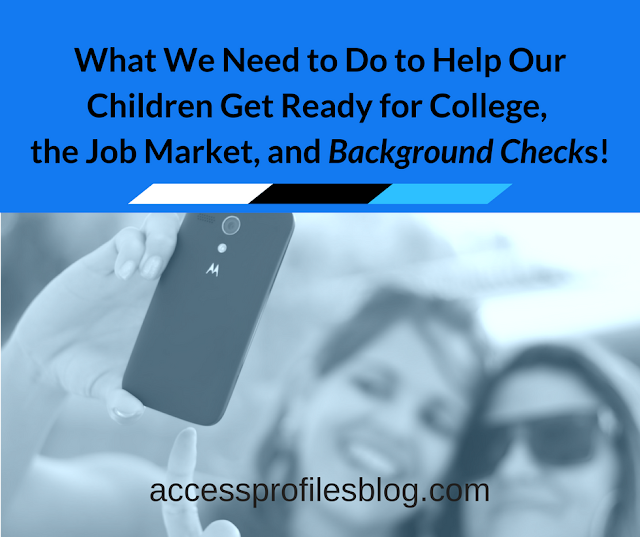 Kim is devoted to providing you with the Quality Employment Screening you need to make an informed hiring decision. When it comes to hiring, Kim believes Knowledge is Power! Kim will work together with you to develop a sound and compliant screening policy that focuses on your unique needs and your bottom line. We believe that the security of your business is vital to its success. Whether you need help remotely or on-site, API can provide you with the Physical Security and Nuclear Security Consulting Services you need. Visit our Physical & Nuclear Security Consulting Services page to find out more! API also provides valuable information through our blog. Submit your email in the Subscribe box to the left to receive articles focused on your needs and the need of your Small Business! on popular social sites through the links on our "Contact" page too. We also welcome any suggestions on Topics You would like to See covered! We always love to read your comments. Thanks!